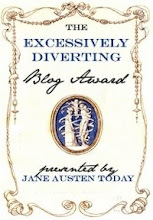 Today, I'd like to welcome back guest blogger, Blythe Gifford to History Undressed! Today she's written a fascinating piece on scandals in the Scottish Tudor court! I thoroughly enjoyed this post and hope you do to! Leave a comment WITH YOUR EMAIL ADDRESS for your chance to win! 2 winners--your choice of book one, RETURN OF THE BORDER WARRIOR or book two, CAPTIVE OF THE BORDER LORD. 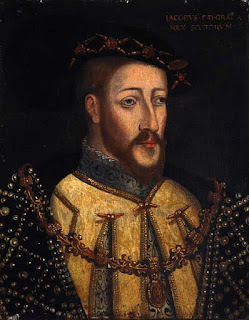 When I started researching the Scottish court for my Brunson Clan trilogy, I didn’t even know that Henry VIII’s sister was a Queen of Scotland, nor that Henry’s nephew became King James V.
But as I delved into history, I quickly discovered that Tudor blood ran lusty on both sides of the border. Both Queen Margaret and her son would have been right at home on a Showtime episode. Here are some tidbits. 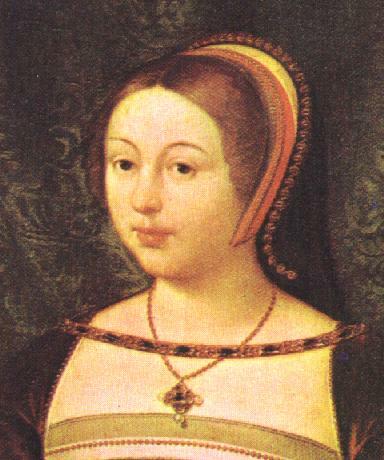 Queen Margaret, Henry’s older sister, divorced before Henry. As a 25 year old widow of the Scottish King James IV, she married, for love, a decision both she and the country came to regret. Archibald Douglas, 6th Earl of Angus, took her money, kept a mistress in one of her castles, and kidnapped her son. In despair, she wrote her brother that she was considering divorce. Ironically, Henry sent her a pious and crabby note saying that marriage was “divinely ordained.” Obviously, he was a man open minded enough to re-examine his opinions a few years later. Without her brother’s support, Margaret succeeded in getting the Pope to release her from her marriage to Angus on the grounds that he had been pre-contracted to another woman. It seems to have been an annulment, which is a little disingenuous since they had a daughter together, who, in an amazing sleight of hand, was legitimized by a special clause in the decree that severed her parents’ marriage. By that time, Margaret was already living with the man who would become her third husband. After a brief honeymoon period, Henry Stewart, Earl of Methven, proceeded to steal her money and live with a mistress and their children. This time, her plans for divorce were squashed by her son, by now, king in his own right. Angus, James’ stepfather and acting Regent, held the young man captive for several years and ruled in his name. History has blamed Angus for encouraging James’ wicked ways in an attempt to prevent him from focusing on the fact that his throne was being withheld. It is not clear that James needed much encouragement. He fathered at least nine children out of wedlock, three of those before he was twenty, apparently by as many mothers. King James had a habit of traveling incognito among the people, calling himself the "Gudeman (Goodman) of Ballengeich." (Ballengeich, or “windy pass,” was the nickname of a road that ran by Stirling Castle.) Though history does not report all the details of the travels he took disguised as a commoner, one wonders whether the “Gudeman” might also have fathered a child or two. Although the identities of some of the mothers of his known bastards are lost to history, some of his mistresses were the daughters of Scottish nobles. Their children were treated accordingly and several of them played prominent roles in Scottish history. His first queen died soon after their marriage, but his marital record was much better than might have been expected. Once married to his second wife, Mary of Guise, he seemed to settle down and they had three children together. The irony of all this, is that despite fathering seven illegitimate and two legitimate sons, his only heir was a daughter: Mary Queen of Scots. And so, Mary faced her father’s cousin, Queen Elizabeth of England, in a battle for the island. After the death of both Mary and Elizabeth, Mary’s son James (the sixth of Scotland, the first of England), became king of England as well as Scotland. His great-grandmother on both sides(that is to say, his sole great-grandmother) was Margaret Tudor, but he kept his dynasty’s Scottish name: the Stewarts. Bessie, the selfless sister of the powerful but stubborn Brunson clan, has sacrificed herself for her family’s honor and is at the mercy of the court of King James. Ill-suited to court life, she must confront their mortal enemy, Lord Thomas Carwell, dressed in nothing but borrowed finery and pride. Underneath the relentless gaze of her captor, she’s enticed not only by him but also by the opulence of a world far removed from her own. When the furious king demands her brother’s head, Carwell is the only one to whom she can turn. But she must pay the ultimate price for his protection…. A lucky reader who comments on today’s blog will be randomly selected to win a signed copy of (your choice) RETURN OF THE BORDER WARRIOR (Book 1) or CAPTIVE OF THE BORDER LORD (Book 2). Blythe Gifford has been known for medieval romances featuring characters born on the wrong side of the royal blanket. Now, she’s launched a Harlequin Historical trilogy set on the turbulent Scottish Borders of the early Tudor era: RETURN OF THE BORDER WARRIOR, November 2012; CAPTIVE OF THE BORDER LORD, January 2013; and TAKEN BY THE BORDER REBEL , March 2013. 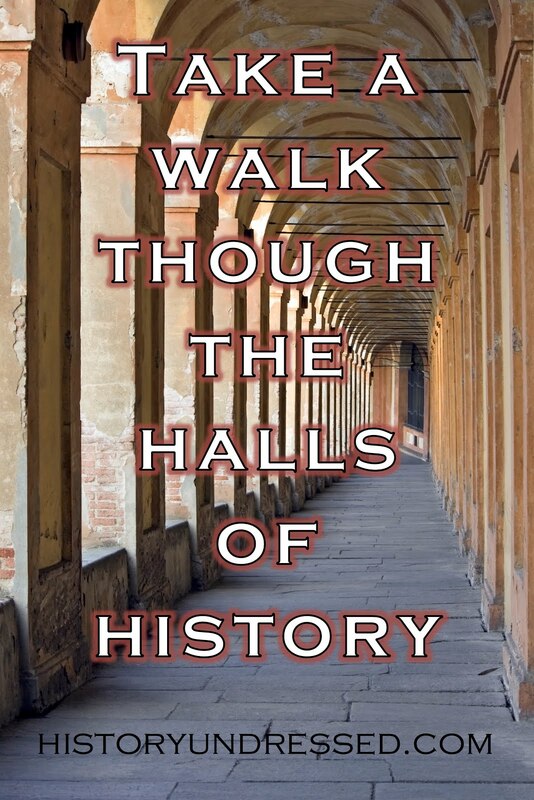 The Chicago Tribune has called her work "the perfect balance between history and romance." Visit her at www.blythegifford.com, www.facebook.com/BlytheGifford, or www.twitter.com/BlytheGifford. Photo credits. Cover used with permission. Author photo by Jennifer Girard. Sounds like a wonderful series to get into reading. The first romances I ever read were set in Medieval Scotland. Thus started my love affair with the country and the genre. My favorite romances and historical novels are those set in Scotland, no matter what the time period. Thank you for a most interesting post. What a convoluted family history. No wonder it is so difficult to keep it all straight. It makes one glad not to have been part of the royal scene. Best wishes for the success of CAPTIVE OF THE BORDER LORD. May you have a wonderful holiday season. This 'Border' series has certainly peaked my interest, and I plan to read them all. Hi, Blythe! Thanks so much for the history lesson! I learned a lot (now if I can just remember it). If I win, I would like to receive CAPTIVE OF THE BORDER LORD, please. Your series sounds really, really good. I plan to read them all. 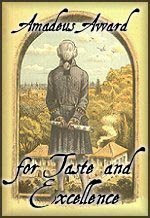 The first Scottish series I read was Dunnett's Lymond series. This sound like a great read. Tweeted. The important thing to me is not the history lesson per se. I'm struck by how much people's passions can change history. Think how different it might have been for Scotland if the dowager queen had stayed unmarried, for example. Those are the things I find fascinating. Thank you for the contest, Blythe! Your story sounds like it would be something wonderful to read. Life is so much more interesting than fiction at times. This is fascinating! Thanks so much for sharing your research. It certainly sounds like it belongs on Showtime. Maybe they will make a series. :) Your story sounds wonderful too! I love to read about the Scottish Borders during the early Tudor era. It is something I usually fall asleep when I read about the subject. Your stories just makes that era more interesting and fun to learn about. What a fascinating history. I'd have to spend a lot of time researching to come up with this succinct history. And it makes me want to do a little further reading on some parts of it, like the many children that were fathered. And the winner is... Donna D.! Thanks for visiting!! !